Hard to find almost 2 acres to build your home. 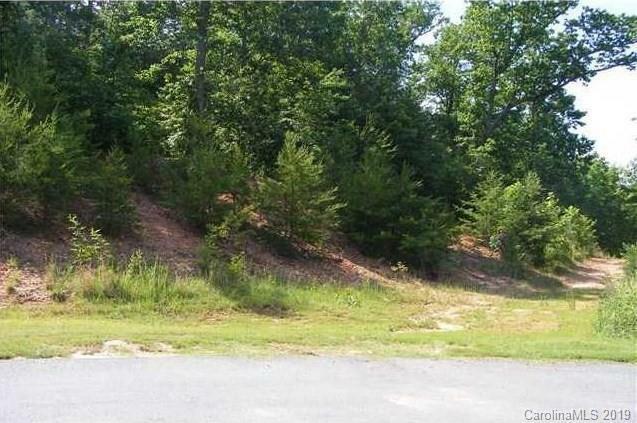 This lot is 1.94 acre of wooded lot. Priced well, Nice area. Below Tax Value.